Nissan is keeping base prices for the 2017 Versa Sedan in the United States at $12,825 (after $835 for destination), which is exactly the same as last year. 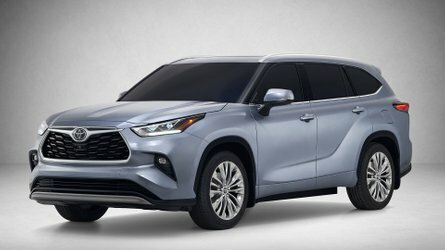 The new model features small upgrades like an improved cabin and a new option package that combines some popular amenities. The latest Versa looks the same on the outside, but the interior features a slight update that moves the USB ports, adds a 12-volt outlet, and redesigns the cup holder. You can see the changes in the gallery below. While the tweaks aren’t revolutionary, the Versa doesn’t look like a horrible place to be – at least in this price point. 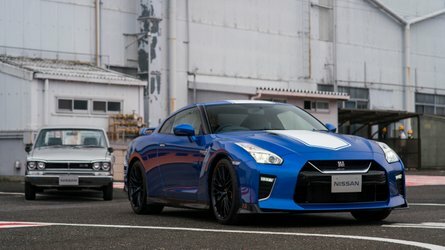 The cost for the 1.6 S with a five-speed manual gearbox doesn't change, and Nissan eliminates the the option of having this trim with an automatic gearbox for 2017. Instead, the next highest level is now the S Plus with a CVT. However, it’s slightly cheaper for 2017 at $14,825 compared to $14,875 for the 2016 model. 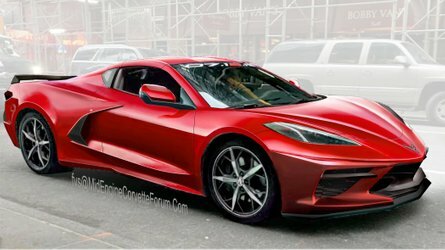 The SV and SL levels also cost the same as last year at $16,415 and $17,975, respectively. The $500 SV Special Edition Package is new for 2017, and it makes the inexpensive model's interior a better place to spend time. Customers get a leather-wrapped steering wheel, five-inch infotainment system with Bluetooth support, and rearview camera. On the outside, ticking the box for this option adds 15-inch aluminum wheels and foglights. 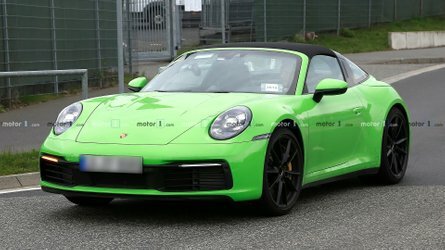 There are no changes to the powertrain range for 2017, and the only available engine is a 1.6-liter four-cylinder with 109 horsepower (81.3 kilowatts). 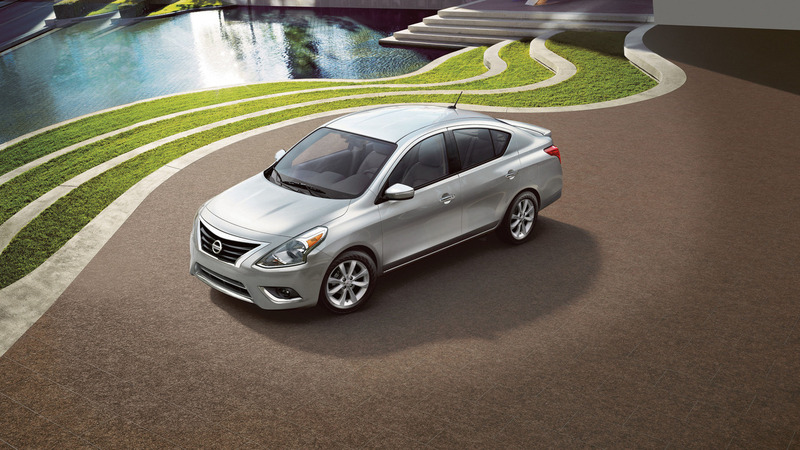 With the CVT, the sedan gets 31 miles per gallon city, 39 mpg highway, and 34 mpg combined. If you’re looking for inexpensive transportation and don’t want to buy a used vehicle for some reason, the Versa Sedan’s low price makes it an attractive choice. Examples from the 2017 model year are available at dealers in the United States now. 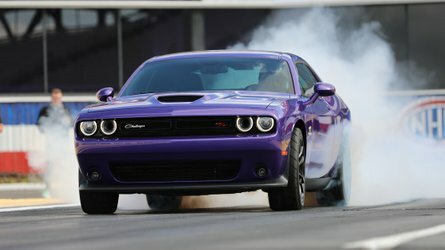 NASHVILLE, Tenn. – Nissan today announced a starting U.S. Manufacturer's Suggested Retail Price (MSRP)* of $11,990 for the 2017 Versa Sedan – unchanged from the 2016 model year (Versa Sedan S with 5-speed manual transmission). The 2017 Nissan Versa Sedan, which is available in four grade levels and two transmission choices, is on sale now at Nissan dealers nationwide. For the new model year, Versa Sedan adds a new SV Special Edition Package offering an array of popular features, including, 15-inch aluminum-alloy wheels, fog lights, leather-wrapped steering wheel, 5.0-inch color display audio, SiriusXM® Satellite Radio (SiriusXM® subscription required, sold separately), Streaming audio via Bluetooth®, Hands-free Text Messaging Assistant, RearView Monitor and more. The Special Edition Package has a MSRP of just $500. Other enhancements for the new model year include a revised front center console with relocated USB/auxiliary ports, secondary 12V outlet and a new cupholder design. All 2017 Versa Sedan models are equipped with a 109-horsepower 1.6-liter 4-cylinder engine with a range of fuel efficiency-enhancing technologies. The available Xtronic transmission utilizes an auxiliary gearbox using planetary gearing, helping enhance efficiency and provide driving enjoyment through new-generation D-mode step shift programming. Fuel economy with the Xtronic transmission is rated at 31 mpg city, 39 mpg highway and 34 mpg combined. 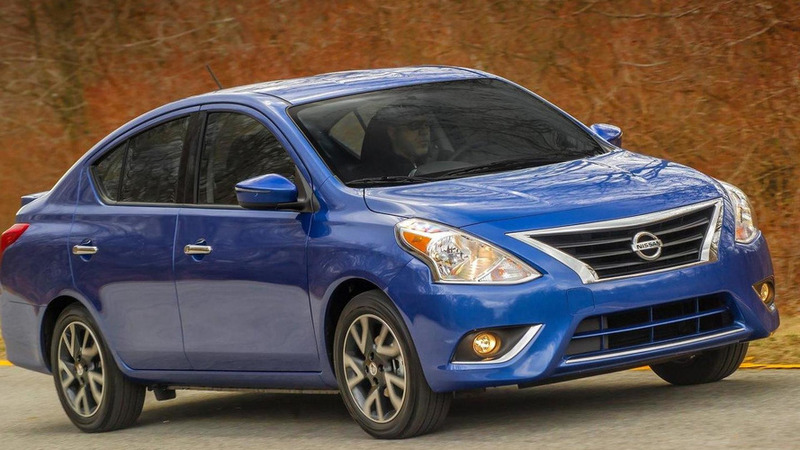 The Versa Sedan's spacious interior offers unexpected leg and headroom to seat five comfortably. Convenience features include available Nissan Intelligent Key® with Push Button Ignition, RearView Monitor and Hands-free Text Messaging Assistant. 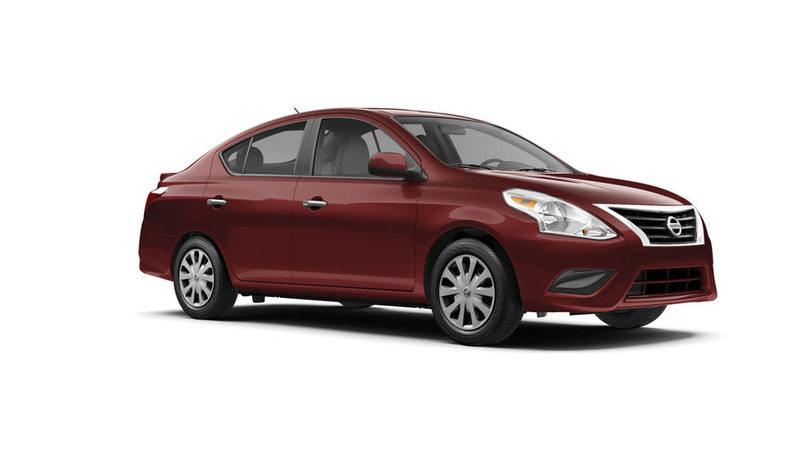 To learn more about the 2017 Nissan Versa Sedan, visit here. In North America, Nissan's operations include automotive styling, engineering, consumer and corporate financing, sales and marketing, distribution and manufacturing. Nissan is dedicated to improving the environment under the Nissan Green Program and has been recognized annually by the U.S Environmental Protection Agency as an ENERGY STAR® Partner of the Year since 2010. More information on Nissan in North America and the complete line of Nissan and Infiniti vehicles can be found online atwww.NissanUSA.com and www.InfinitiUSA.com, or visit the U.S. media sites NissanNews.com andInfinitiNews.com.